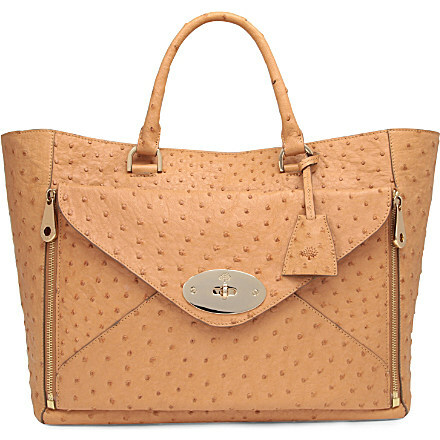 I am so loving this Willow Ostrich Leather Tote by Mulberry, exclusive to Selfridges. This beautiful bag is functional and so easy on the eye. It features Mulberry’s signature postman’s lock, zips and padlock fob, and has a clever detachable envelope clutch — boasting two multi-wear functions in one. This Mulberry campaign was shot by Tim Walker in London. I am a fan of Mulberry and I am looking forward to shopping the new season collection. What is your take on this ad campaign? Beyonce is dressed in a beaded mesh design couture gown by Elie Saab. What do you think of this look? Is it a Yay or a Nay?